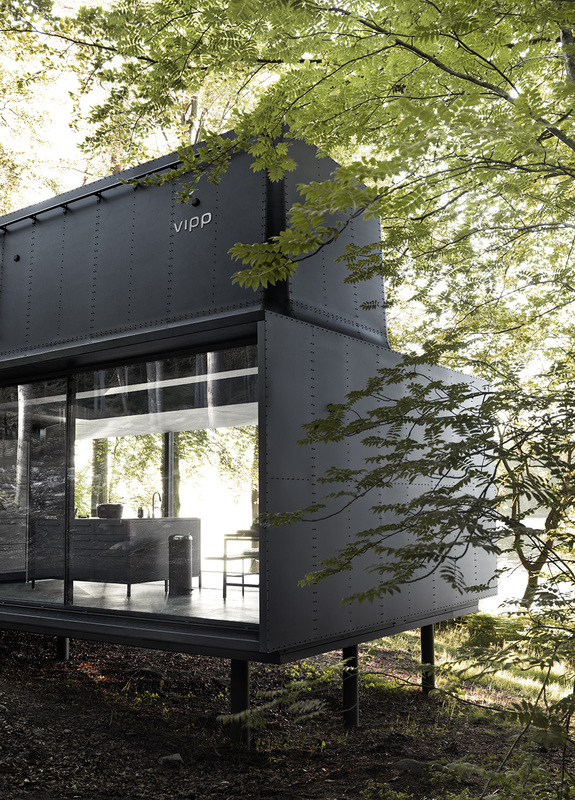 The moment you check in at the Vipp hotel, it’s fully booked. That is because the Vipp hotel is not a hotel in the traditional sense. 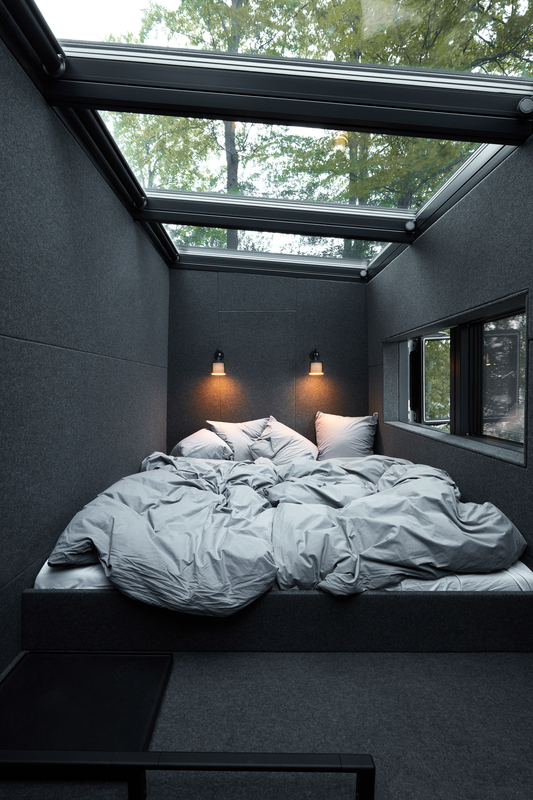 Instead of offering many rooms in one location, Vipp offers unique rooms at various destinations. 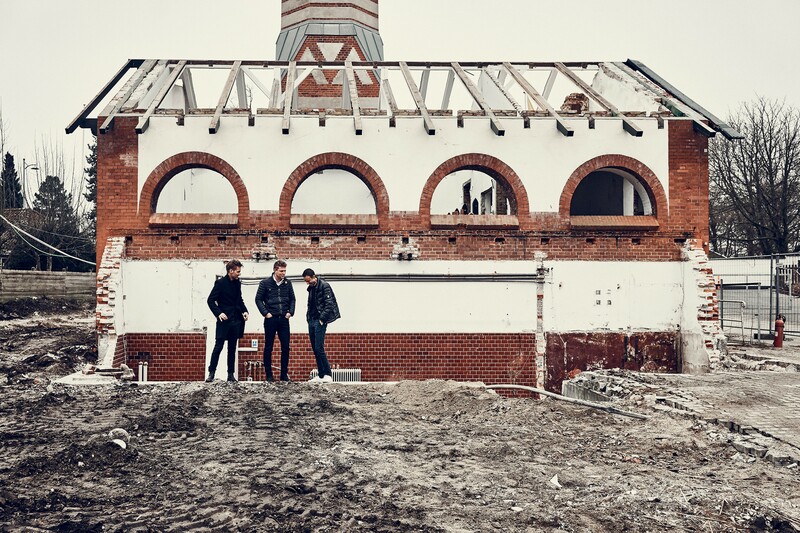 - Our destinations all share the same goal; we want to invite people to experience firsthand our philosophy of good design in a place out of the ordinary, says Kasper Egelund, CEO at Vipp. 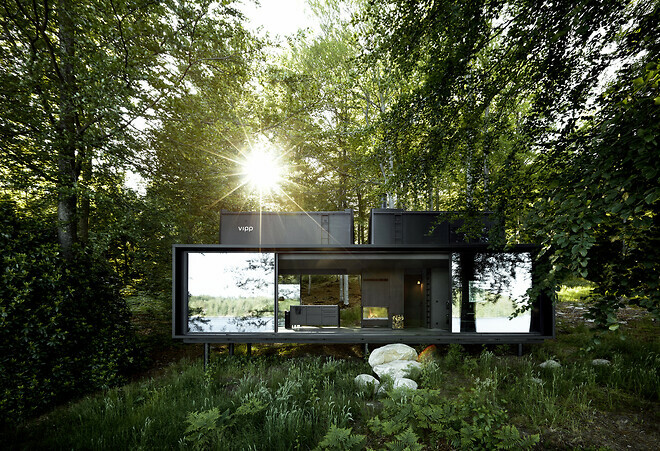 Though the Vipp hotel is still small with just two rooms so far, the rooms are a sight to see. 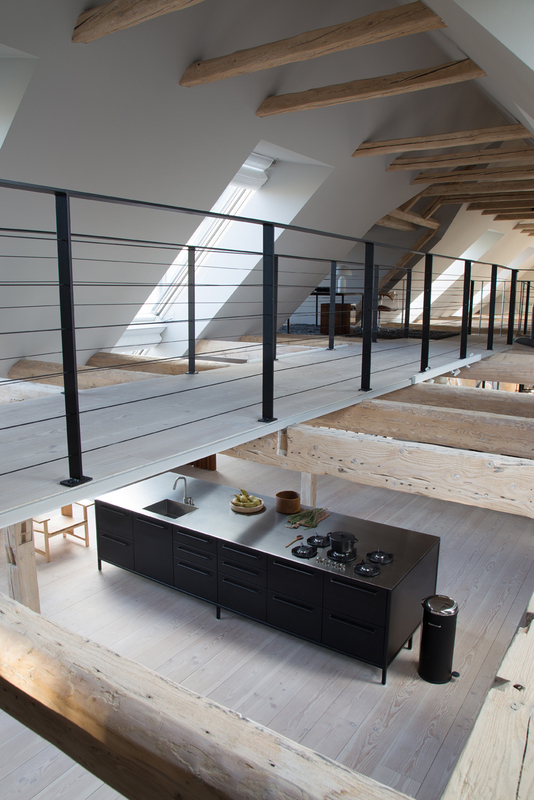 Guests can opt for a design experience in a 400m2 Copenhagen loft designed by renowned Danish architect, David Thulstrup, or choose to retreat to the 55m2 Vipp shelter in the Swedish wilderness. 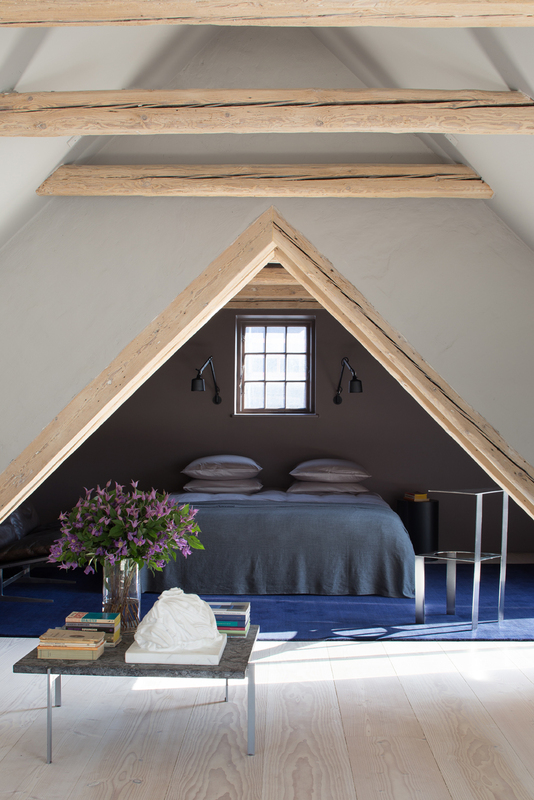 - Our ambition is to have a palette of destinations with rooms curated to people who seek a one-off design experience, or customers who want to try to live with the Vipp kitchen in a home-away-from-home setting. 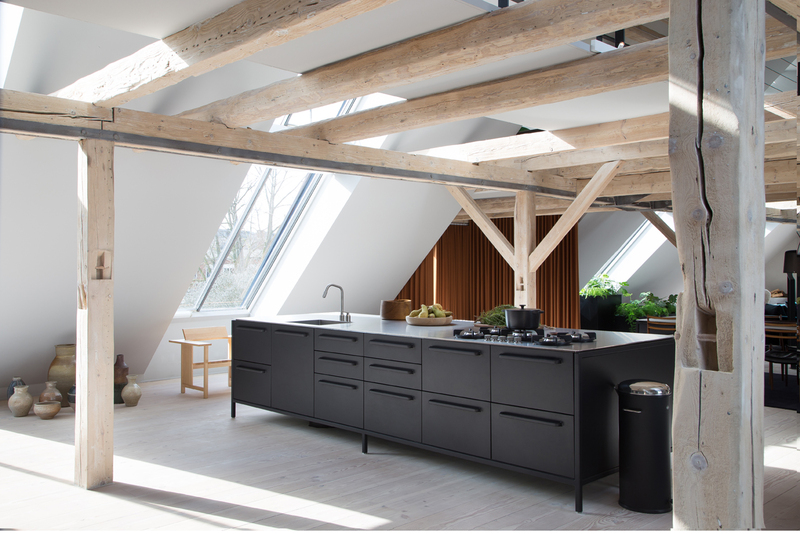 A Vipp kitchen is for life, but you can start with just a weekend, Kasper Egelund explains. 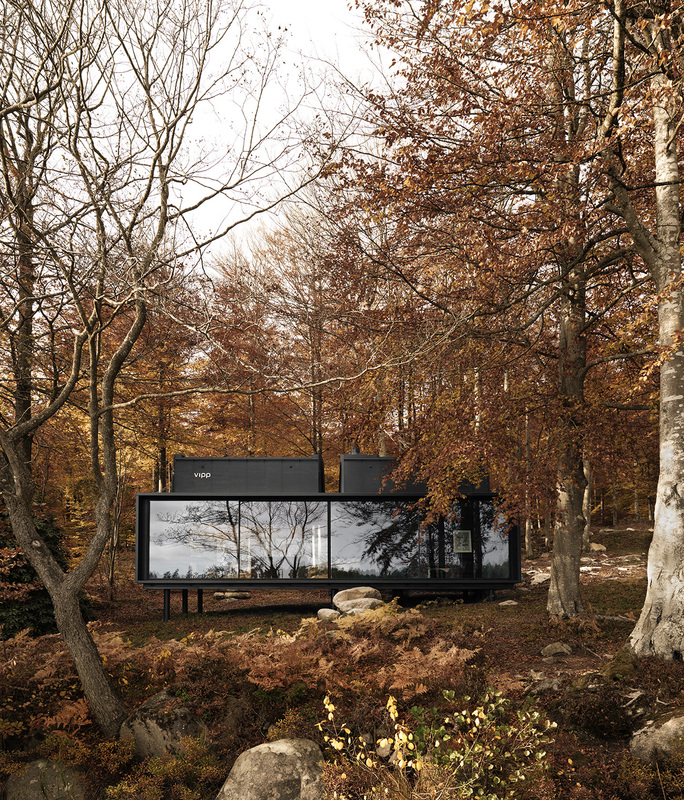 A peaceful hideaway in the Swedish forest, Vipp's dream of a nature getaway is a 55m2 black steel structure in the woods with all the necessities and nothing more. 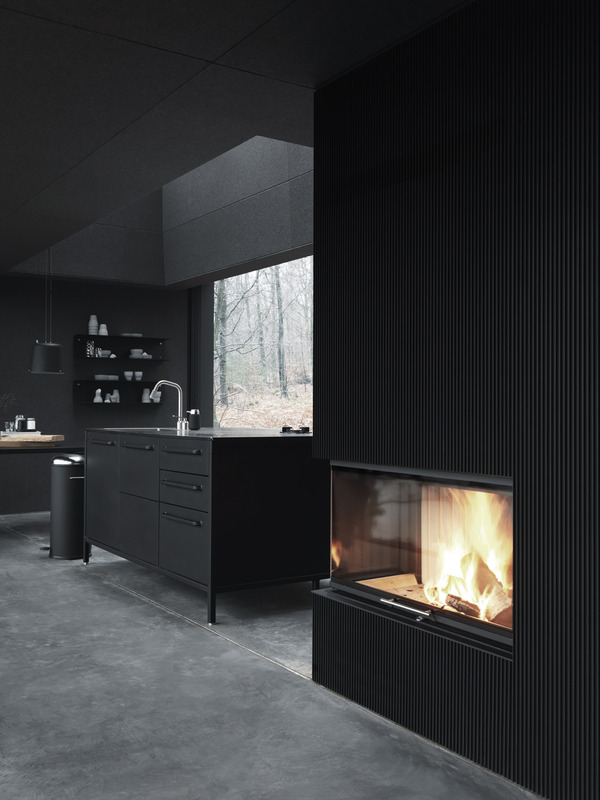 Every piece of dark-toned interior of the shelter is carefully selected to keep focus on what is important - nature. A large-scale urban apartment mixing design and art. 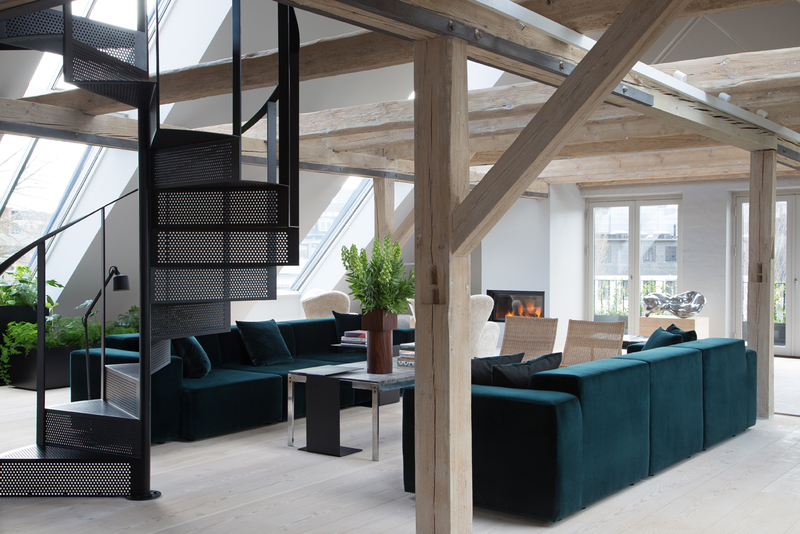 Perched atop an old printing factory from 1910 in Copenhagen's Islands Brygge area, the Vipp loft is a 400m2 urban experience. 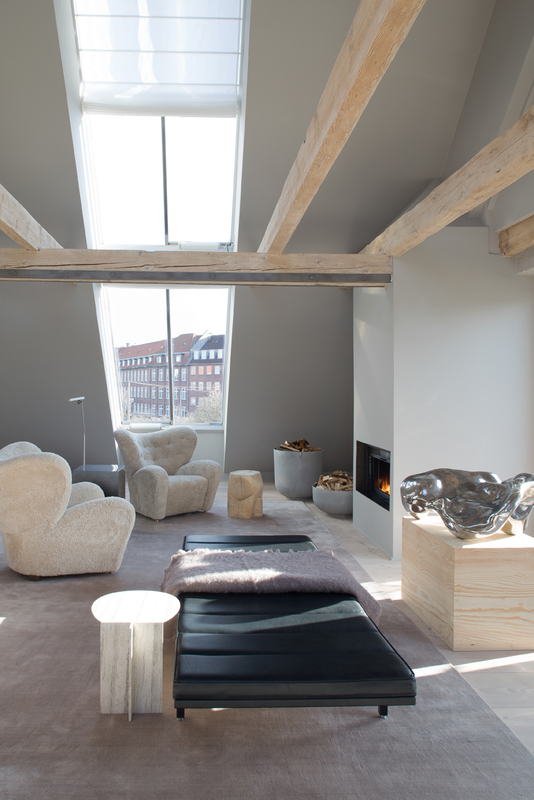 Studio David Thulstrup has cared for every inch of the light-filled home environment. 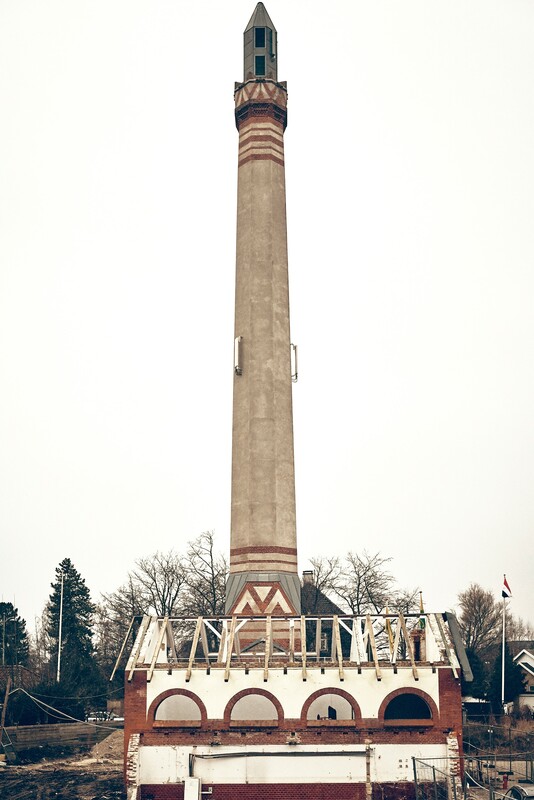 A historic landmark near the harbour of Northern Copenhagen, the Chimney House that was once a water pumping station has been dormant in ruins for many years. 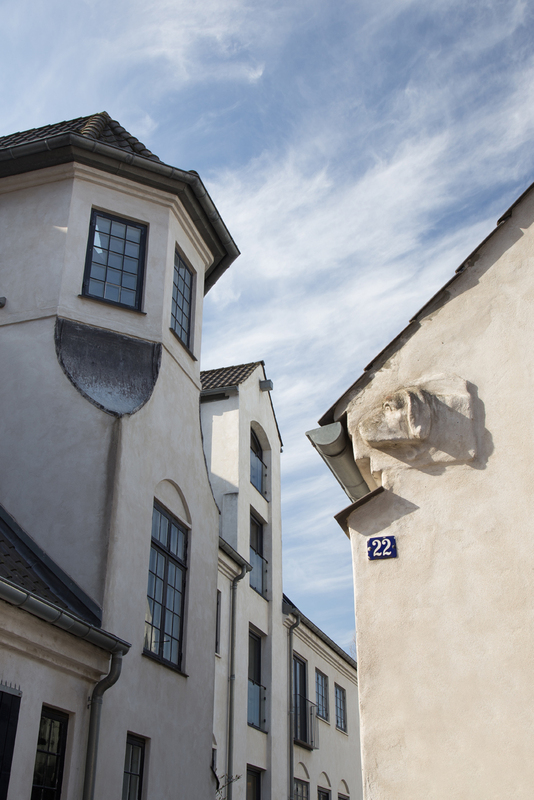 In early 2018, the heritage building with its towering chimney will open its doors as the third room of the Vipp hotel.